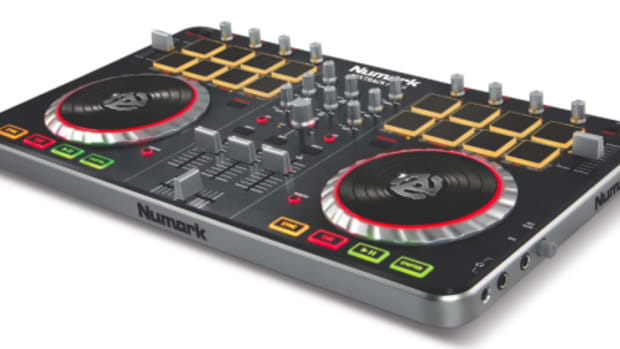 The Numark Mixtrack Pro II was just announced earlier today at this year&apos;s NAMM 2012 show as the new successor to the Numark Mixtrack Pro original DJ controller. The Mixtrack Pro II will come bundled with Serato DJ Intro, but the folks at Serato have already started working on the upgrade path to the full Serato DJ software. 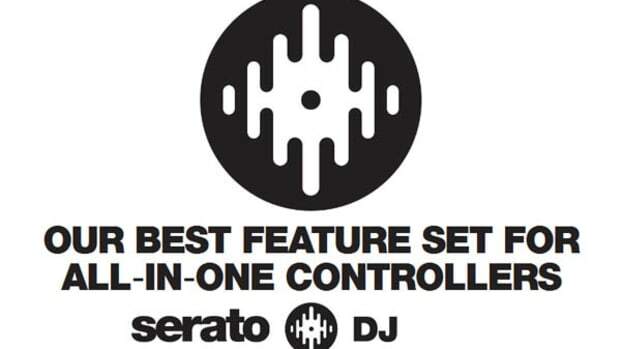 Serato has just sent out a quick video demo of the Numark Mixtrack Pro II working in perfect harmony with Serato DJ. In the video, we can see the DJ using the Numark Mixtrack Pro&apos;s 16 performance pads to trigger cue points, the SP-6 samples, and effects. The Jog wheels are also given a good workout and users of the original Mixtrack Pro can rest assured that the new Mixtrack Pro II will have good scratching resolution to get the job done. We&apos;ll definitely put it through it&apos;s paces as soon as we get one off of the NAMM floor and into the DJbooth lab. 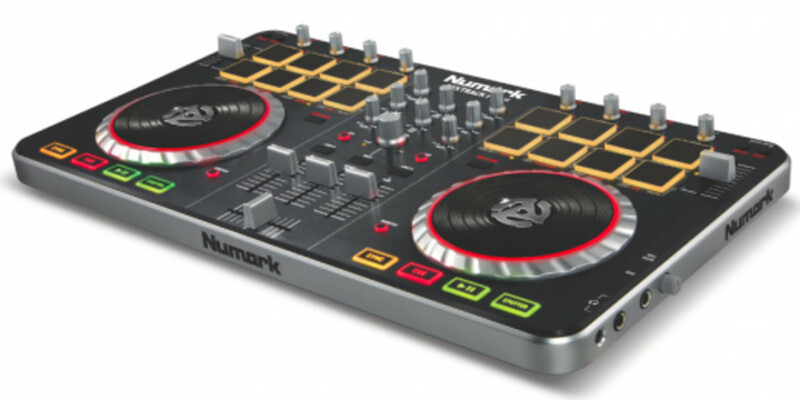 Check out the video a below to see what the $129 software upgrade will look like with Numark Mixtrack Pro II when it comes out soon. 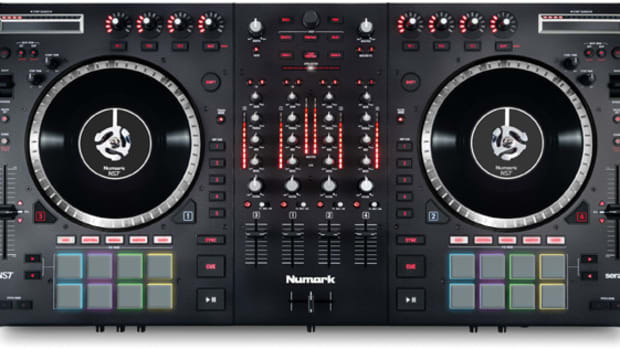 The Numark NS7 was and still is a huge hit amongst DJ's who want the feel of good old fashioned vinyl mixed in with the convenience of a Digital DJ Controller. 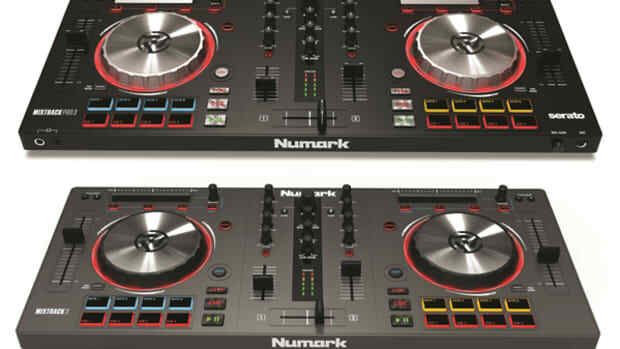 At this year's NAMM, Numark has announced the successor to its super successful controller called the NS7 II. The NS7 II has the same vinyl top actively spinning motorized platters found on the original NS7 along with two extra channels of control, a standalone mixer function, and 16 performance pads that will all work in perfect harmony with the new Serato DJ software. Check out the quick Video & breakdown after the jump.